Great opportunity. Undeveloped lot sits right off Bonita --- Paved Road ---. Zoning R-A (Residential Agricultural) Typical Uses Include: One-family dwellings, Mobile home on permanent foundations. 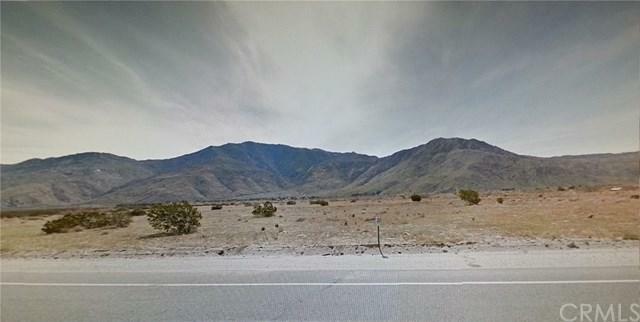 This is a flat parcel of undeveloped land just minutes from the Cabazon Desert Outlet Mall and the Morongo Casino. Agent and Seller have no knowledge of precise boundaries***. Numerical address are last 3 digits of APN number NOT actual numerical address. 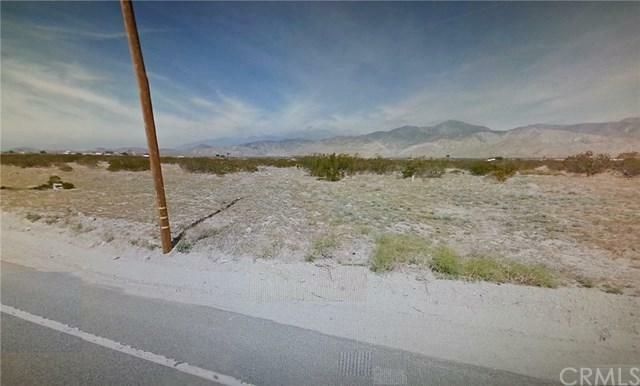 Buyers should check with the County of Riverside of City of Cabazon/Banning on uses allowed on this undeveloped lot. Buyer to verify zoning and utilities with County. Buyer to verify they can use the property for intended use with the County of Riverside. and to verify availability of utilities. Sold by Miguel Rico of Keller Williams Realty.